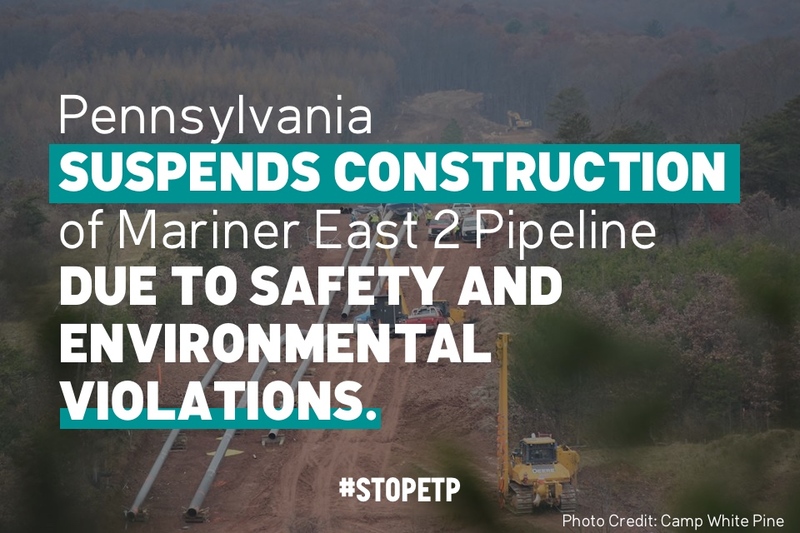 Today, the Pennsylvania Department of Environmental Protection (DEP) suspended construction permits for the Mariner East 2 pipeline due to a number of safety and environmental violations. 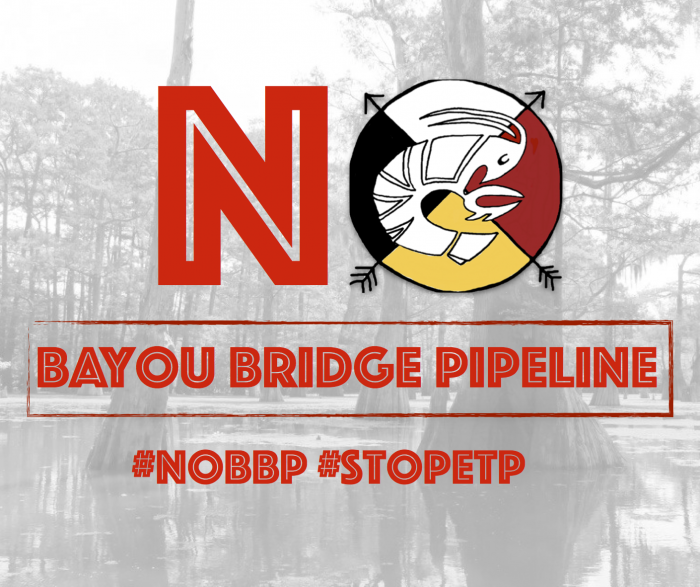 Yesterday, the U.S. Army Corps of Engineers granted permits to Bayou Bridge, LLC, a subsidiary of Energy Transfer Partners, to construct a 162.5-mile crude oil pipeline from Lake Charles to St. James, Louisiana. 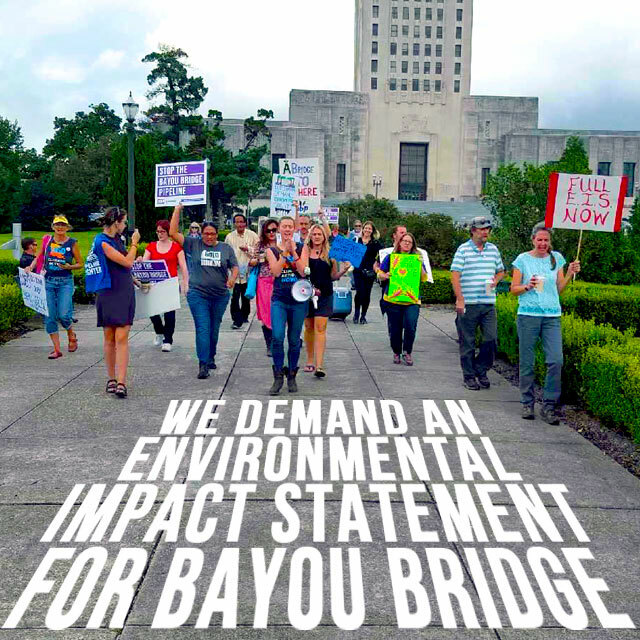 Days after yet another accident at Exxon, the beleaguered Louisiana Department of Environmental Quality came under fire from communities impacted by pollution throughout the state.